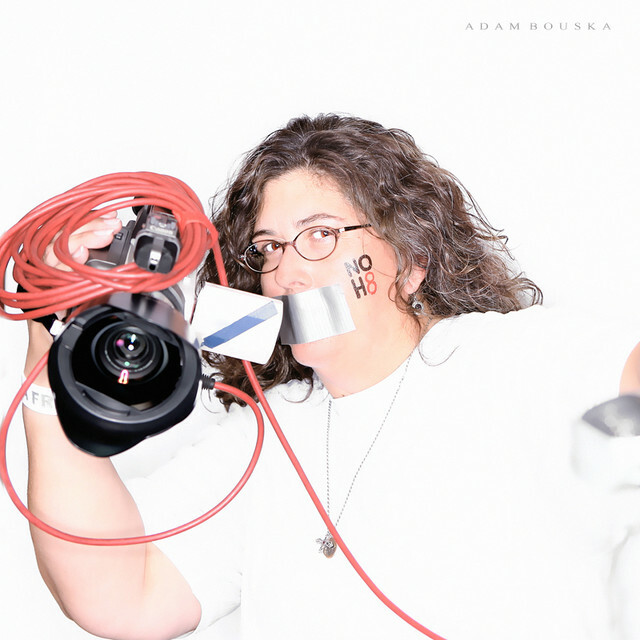 After weeks of diligent editing, over 400 faces from the NOH8 Campaign Open Shoot in Scottsdale, Arizona have been uploaded to the website! 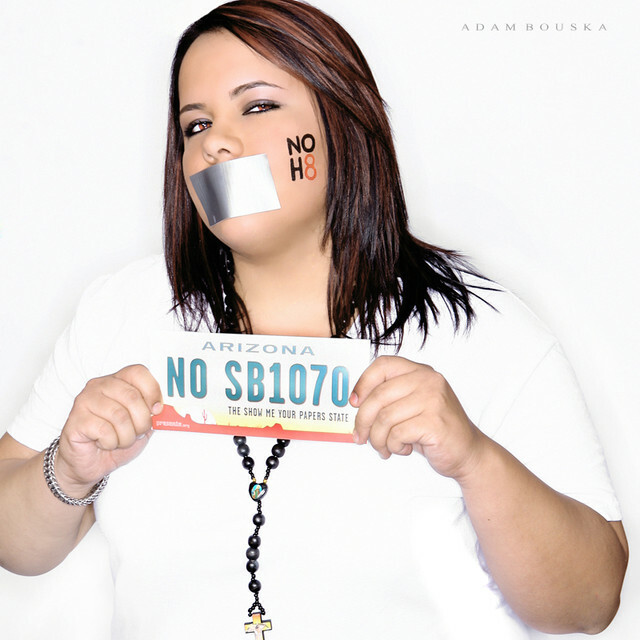 With the recent controversy over Arizona Senate Bill 1070, many citizens from the state were anxious to make their voices heard with their opinions about the issue. 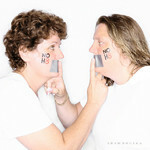 It was our responsibility to provide the community the opportunity to speak out in their photos, and from end result it was easy to see how many of them felt. That being said, we wanted to take a moment to feature some of our favorite images from the day! 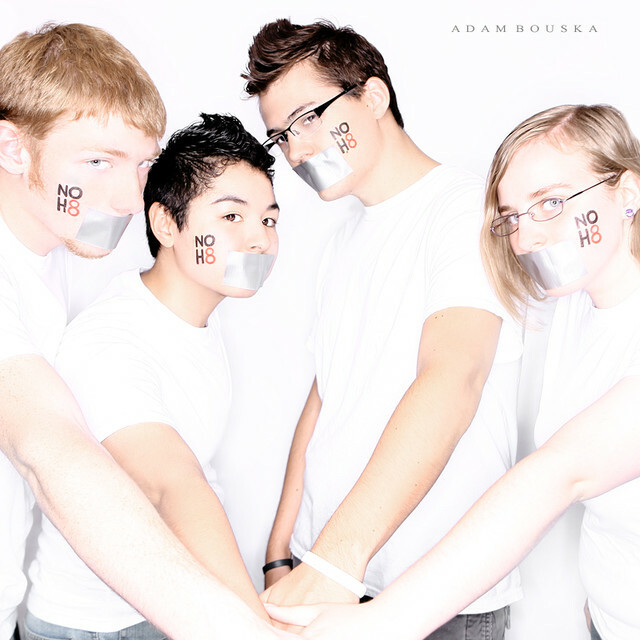 For those interested in joining the NOH8 Campaign, please be sure to check out the EVENTS section for our current list of upcoming open shoots like the one we held in Arizona. In August alone, we will be bringing the campaign to Orange County Pride in California as well as Seattle, Washington and Honolulu, Hawaii. 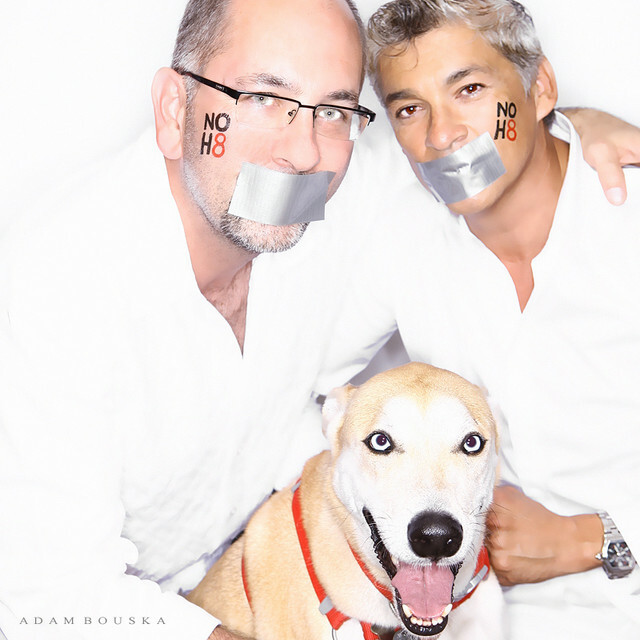 Though Prop 8 has been struck down, it’s important to know that our fight is far from over. There are so many cities and states all over the nation that still need our help, and we hope to continue providing the chance to be heard to as many communities as we possibly can. 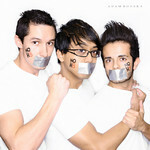 Thank you to everybody who came out to support us in Arizona! 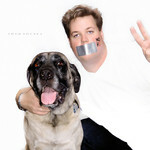 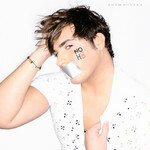 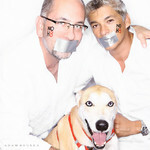 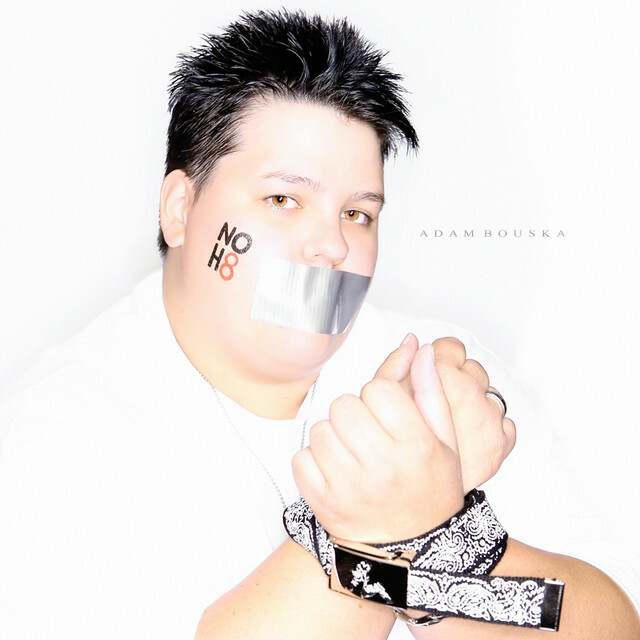 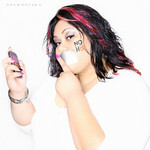 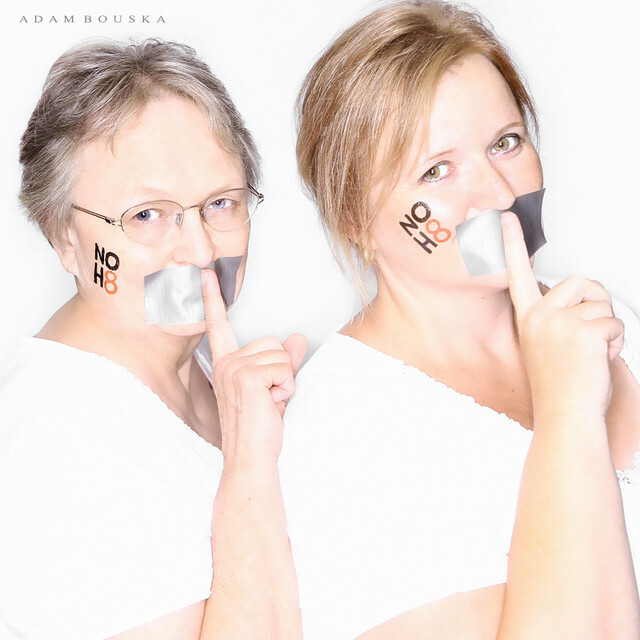 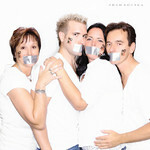 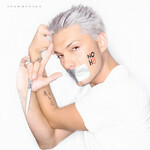 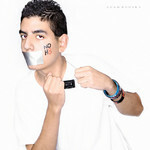 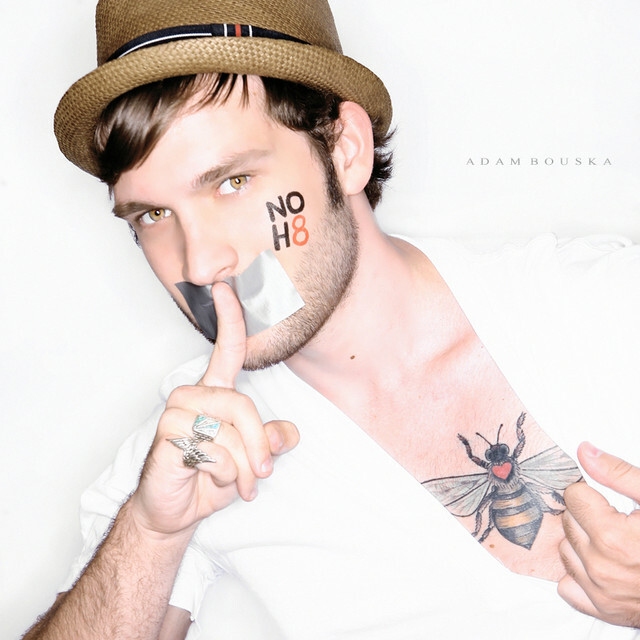 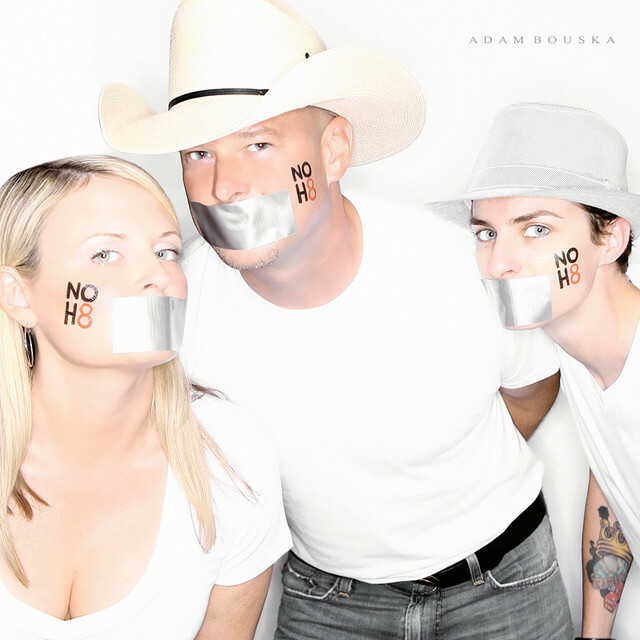 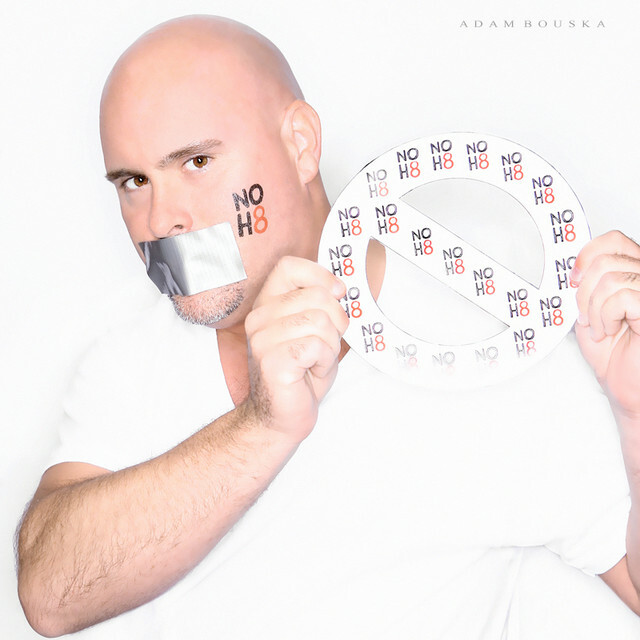 Please note all featured props included in the shots are provided by the person posing and not the NOH8 Campaign.